It's rare that I ever return anything - especially when it comes to beauty. I was also supremely excited to get my hands on the Tarte Bling It On Blush Palette which is limited edition for this holiday season. As you can tell by the title of this post, I was so disappointed with this palette that I felt mad at myself if I had kept it. The Tarte Bling It On Palette retails for $44 and contains five pans of blush, each weighing in at .15 ounces. These are decent sized pans at three quarters of the regular blushes which cost $28. Side note, when did Tarte raise their blush prices to $28?! That's almost the price of a $30 Nars blush.... Anyway, the Bling It On Palette seems like a good value because you're getting $105 worth of product in a convenient case. 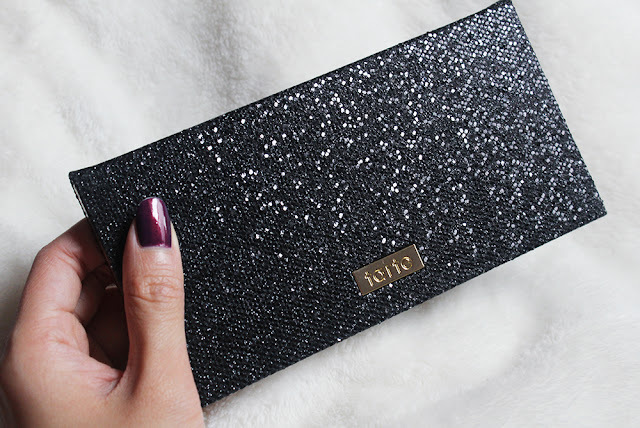 The case itself is a sparkly black cardboard package that sheds flakes of glitter. I'm not a fan of the packaging but it's better than bulkier palettes. It was while I was inspecting the packaging that I noticed the little sticker on the back of the palette that stated this was manufactured in China. 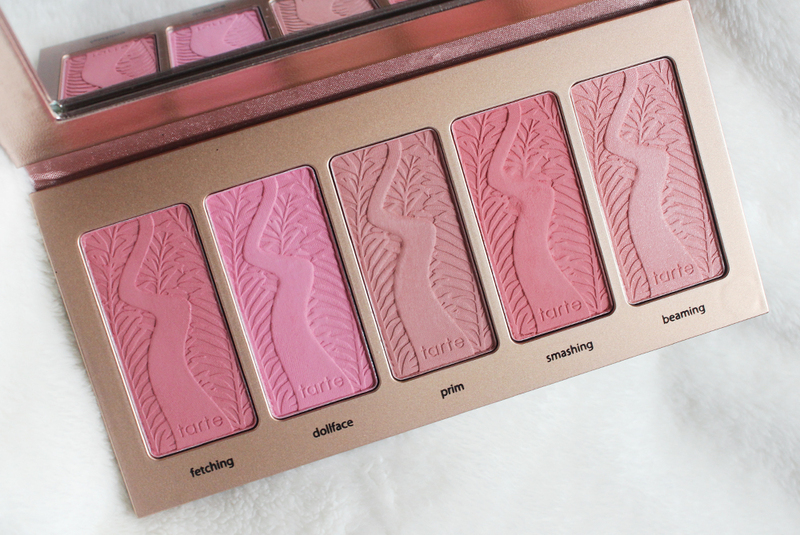 I was very taken aback that this palette is made in China because I know Tarte has prided itself on being cruelty free and eco-conscious. 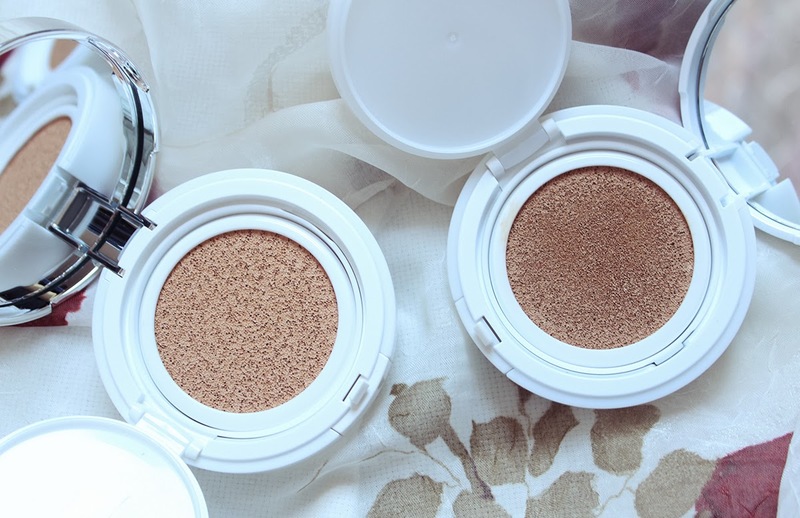 Tarte was acquired by Japanese beauty giant Kose last year so perhaps that plays a role in this. After a bit of googling, I've found that several of Tarte's limited edition palettes have been manufactured in China. This is quite alarming because you're simply not getting the same quality that you would be with the regular line. I find that deceitful on Tarte's part because there is no indication anywhere on their website or the websites of their retail partners of where the products are made. As far as I know, Tarte's regular full size blushes are still made in the USA. I don't own any of their full sized blushes so I can't compare the quality for you. But I'm pretty sure the regular blushes are much better than the blushes in this palette. The product in the Bling It On Palette is what I would expect from a budget brand like NYX. 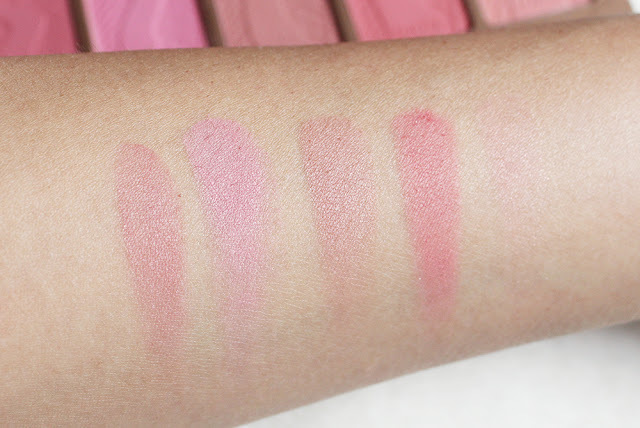 The blushes kick up a lot of powder when you tap a brush into them and they apply patchy. The lightest shade in this palette, beaming, barely swatches at all and quickly developed a hard pan "crust" after I tried swatching it the second time. That is not the quality I expect from a brand like Tarte. I felt that I paid $44 for what should have been a $10 palette from the drugstore. While I still harbor a bit of guilt for "wasting" resources as the returned palette will inevitably end up in the garbage, I'm thinking of this as a lesson to almost always swatch something in person before purchasing. What do you think of the Tarte limited edition palettes? 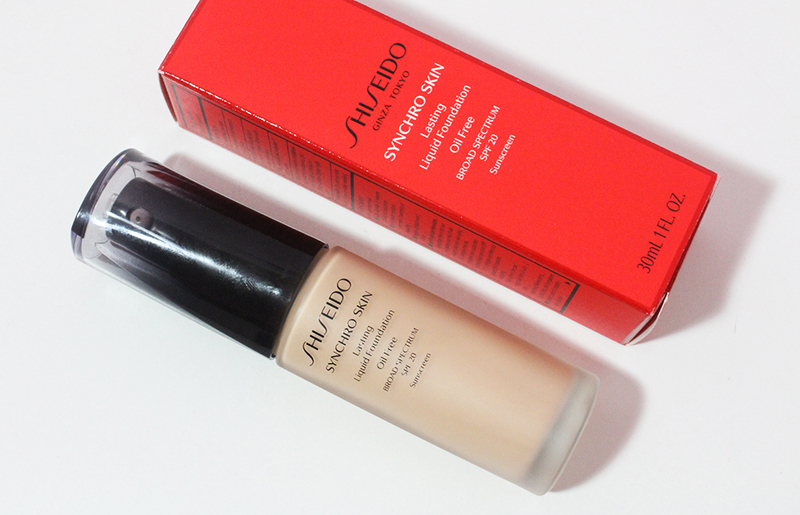 When do you feel it is necessary to return a beauty product?